If you’ve been searching for the ultimate travel bag, there’s a good chance San Francisco-based bag innovators, Peak Design, may have just invented it. Launched via their 8th successful Kickstarter campaign, their original goal of US$500,000 was eclipsed with just under 3,000 backers pledging a cool US$5.2m. So, what’s so amazing about this latest offering from Peak Design, the Travel Backpack 45L, the first product in their new Travel Line? Three key elements were the focus of the design for products in this range: versatility, organisation, and access. The Travel Backpack 45L is a carry-on-sized backpack that can be shrunk down to a 35L daypack with an innovative compression snap system. If required, it can compress further, down to 30L. The bag features full rear access for easy packing, along with dual side access, top access to laptop/tablet, and a dedicated front-access organisation panel for smaller items. There are a number of ways to best utilise the internal space. It can either be used as one large, cavernous space, or you can mix and match and configure as you see fit using the extensive system of Packing Tools. 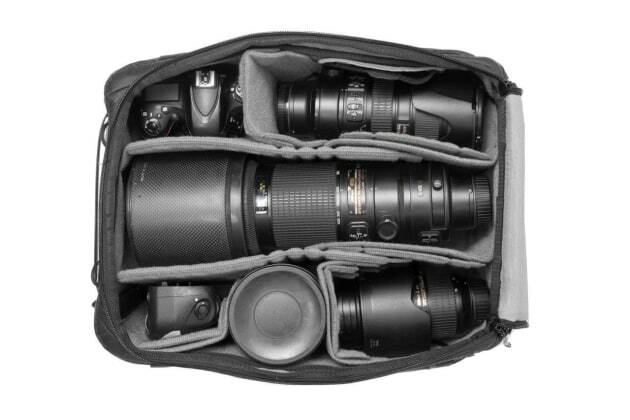 These provide endlessly customisable organisation and protection of photo/video gear, clothes, shoes, toiletries, and tech items. 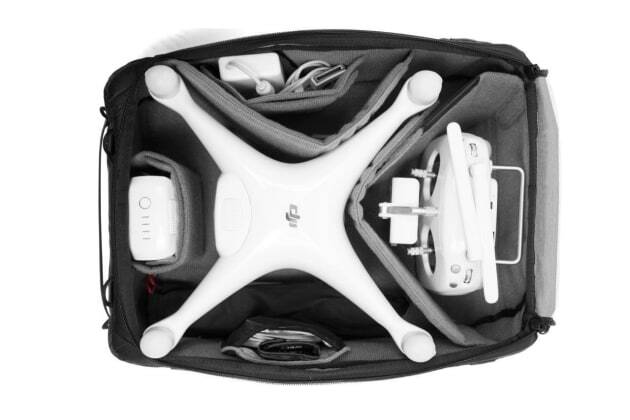 Camera Cubes, which are sold separately, can be mounted internally for back or side access to photo, drone, or video gear. 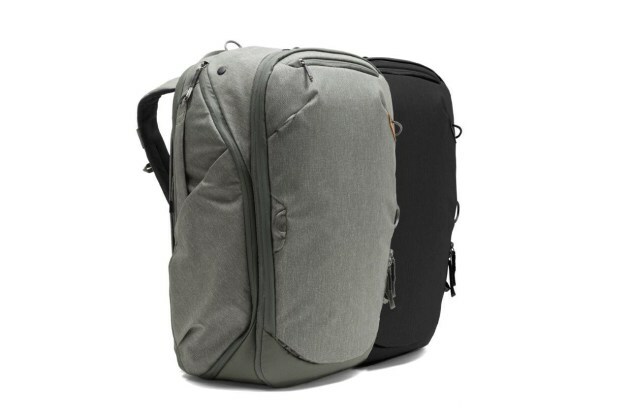 The Travel Backpack comes with a weatherproof 400D nylon canvas shell made from 100% recycled plastics, and is available in black or sage. For a full overview of just exactly this impressive piece of kit is capable of, check out the video below.